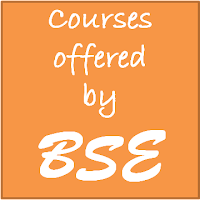 BSE Institute Ltd. a wholly owned subsidiary of Bombay Stock Exchange (BSE) provides a wide range of courses for students and working professionals who are interested to pursue a career related to finance, banking and stock markets. 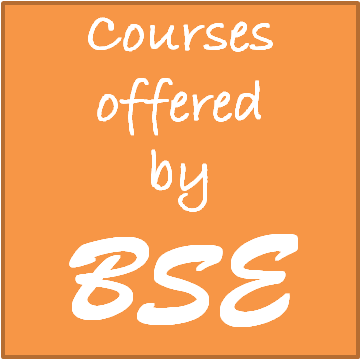 Here are some of the courses offered by BSE Institute. Master of Finance - M.Sc. One of the most sought-after courses in India is the commerce domain. Specializations in the domains of accounts, finance, banking, insurance, taxation, management etc. 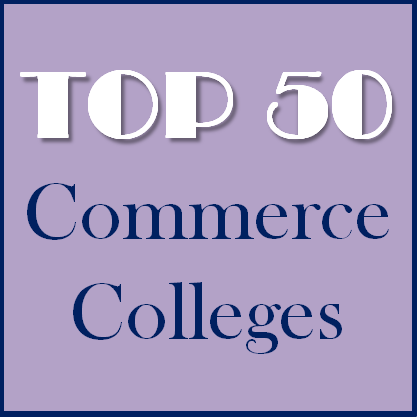 India Today has released the ranking of top Commerce colleges in India for 2015. India Today has also provided the ranking of top Commerce colleges in Mumbai for 2015. 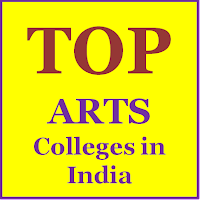 There are several career options in the stream of Arts and Humanities that students can pursue after Class 12th. Specializations such as Psychology, Sociology, Political sciences, History, Archaeology, Geography, Economics, Philosophy, Social work, English literature, Foreign languages, Tourism, Education, Anthropology are available in this stream. 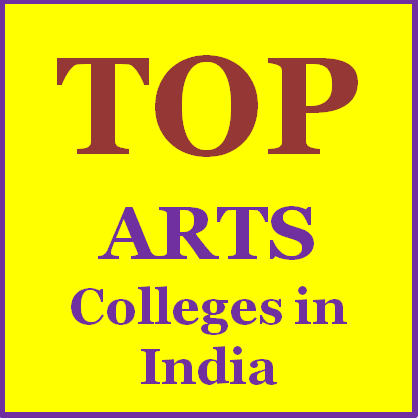 India Today has released the ranking of top Arts (Humanities) colleges in India for 2015. Automobile Engineering is a branch of vehicle engineering which deals with design, repair, maintenance and operation of automobiles. 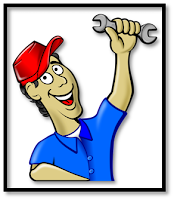 It is an amalgamation of principles of mechanics, electronics, computer software and electrical systems. Bachelor of Engineering in Automobile Engineering is a four year degree course offered by Mumbai University. Admission to this course is based on combination of your score in engineering common entrance exam (MH-CET) and 12th standard marks.